Abby is the Director of Camp TEKO. 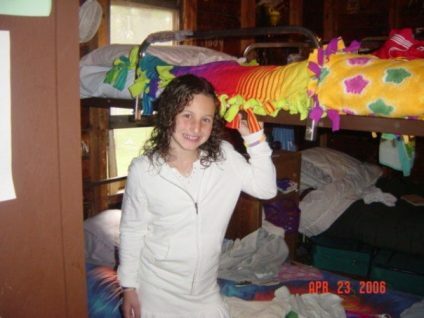 What are some of your earliest and most special camp memories? 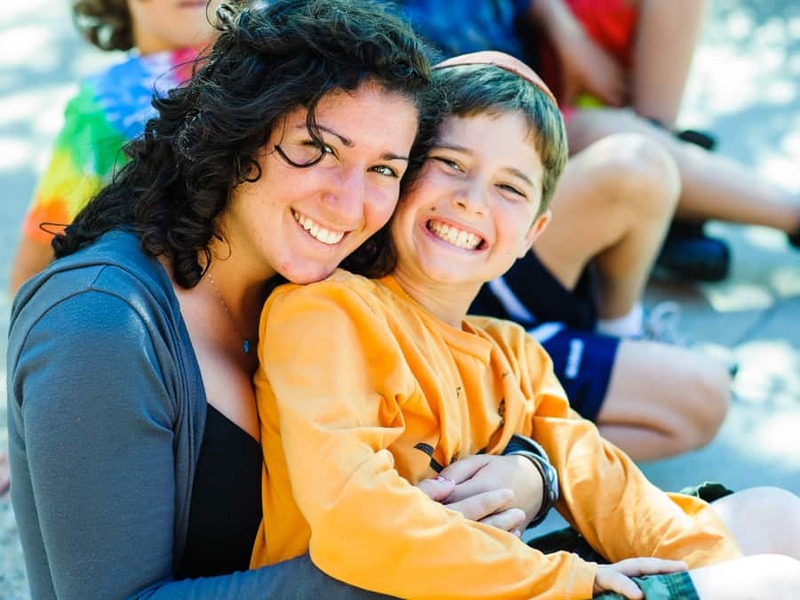 I went to Herzl Camp for 7 summers as a camper and 5 summers as a staff member. The summers I worked at Herzl were the best summers of my life. I loved my campers and camp in general with all of my heart. I will never forget one evening when a camper of mine needed black pants. When she told me that she didn’t have any, I looked down at the black pants I was wearing and told her I would be right back. I LITERALLY gave a camper the clothes right off of my back. 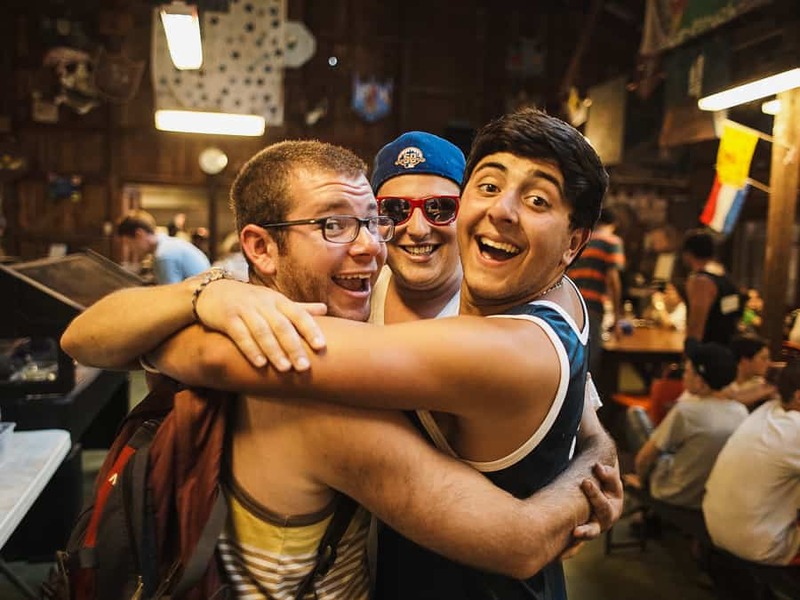 Camp creates a sense of community and teaches you how to love in ways that are unimaginable to the rest of the world. I am thankful for my relationships and the experiences that were created for me – and that I created – at camp. What is the best superlative award you ever received? When I was on Hanhallah (senior staff) at camp, I received the superlative award of “Most likely to blow out the walkie talkie” because I talked so loud. The worst part about this was that no one told me I was screaming until halfway through the summer! They thought they would hurt my feelings. I was more embarrassed by the fact that they thought I couldn’t take the feedback than by the feedback itself. Now, whenever I use a walkie talkie, I make sure to talk at an appropriate volume! What’s your favorite part of the day at camp? My favorite part of the day at Camp TEKO is when the campers get off the bus in the morning. I love saying hello to all of them and watching their eyes light up as they get ready for their day. One of my goals every summer is to learn all of the campers’ names. I’m hoping I will meet this goal again this summer! I always wish I were still a camper, but when I watch our campers go boating, I really wish I were still 8 years old! Who wouldn’t want to spend their days on the lake, with no cares in the world other than what kind of ice cream you’re going to eat when you get home! ?